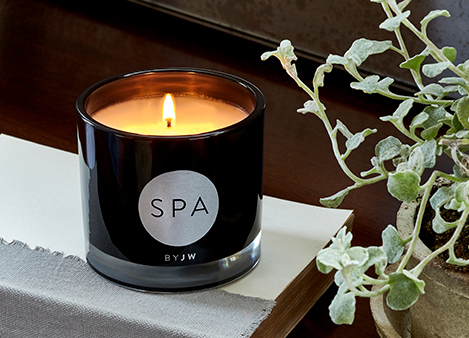 Sign Up and Save with our SPA by JW Reed Diffuser Subscription! You will receive JW Marriott's SPA by JW Reed Diffuser every month. You may cancel at any time. 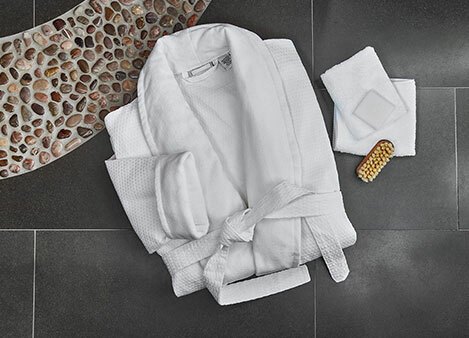 Evoke the relaxing experience of our namesake spas through our signature scent in the SPA by JW reed diffuser. Exuding a lavish blend of sparkling grapefruit and crisp cucumbers, it is also immersed in an effervescent tonic of flower petals and a blanket of velvety musk. This exclusive JW Marriott reed diffuser features a matte black glass vessel with fragrance oil and black reeds, presented in a unique and sophisticated circular matte black gift box.